Find Best Realty of Edgerton’s HUD Broker listing. 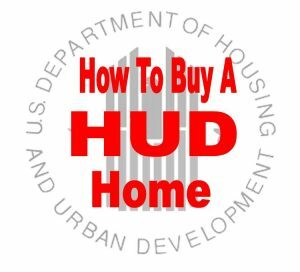 HUD Home Store is the listing site for HUD real estate owned (REO) single-family properties. This new site provides the public, brokers, potential owner-occupants, state and local governments and nonprofit organizations a centralized location to search the inventory of HUD properties for sale. In addition, registered real estate brokers and other organizations can place bids on behalf of their clients to purchase a HUD property. HUD Home Store also includes many informative user-friendly features providing advice and guidance for consumers on the home buying process.